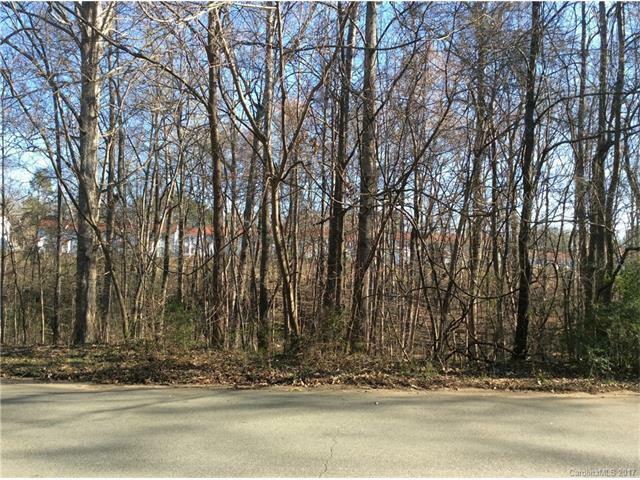 Large (1 acre) wooded lot in the desirable White Oaks subdivision which is in the Mooresville Graded School District and near downtown amenities. The lot is best suited to basement construction. City water and sewer are available at street. Connection fees would be due. Select your own builder. Offered by Hendrix Properties. Copyright 2019 Carolina Multiple Listing Services. All rights reserved.